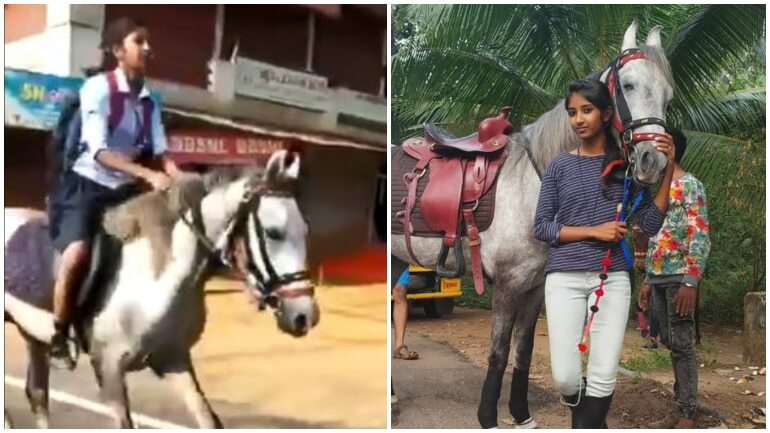 Kerala teen won Internet, for riding horse to school. A teen recently took social media by storm after a video of her riding a horse in a school uniform went viral. Krishna, a resident of Thrissur district, has revealed that the viral video was recorded when she was going for her last Class 10 board examination. 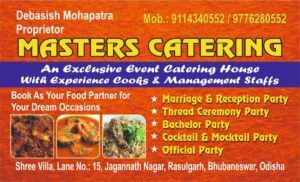 Krishna took up horse riding as a hobby when she was in Class 7. After years of training, she felt so comfortable riding a horse, she sometimes rode one to school. “I do not go daily on horses. Only on some special days, or when I get bored or on some exam days also, I ride on a horse to school. If you ask me what was special on that day that was the last day of my 10th standard board exam,” she told ANI. “One of my friends said that riding a horse isn’t that easy and it’s not possible for a girl to do that. He said it’s only possible for women like ‘Jhansi Ki Rani’. So I thought why not a normal girl can ride a horse,” she said. Her father eventually got her a small white horse so she could train better and get some more control over the animal. Krishna’s video has earned her a ton of praise on social media. Among her fans are business tycoon Anand Mahindra. “Does anyone in Thrissur know this girl? I want a picture of her and her horse as my screen saver. She’s my hero… The sight of her charging to school filled me with optimism for the future…” he tweeted. Not only Mahindra, several people on Twitter have posted their reactions to Krishna. “Wonder Woman and the real horsepower. This is women empowerment at its best,” says one Twitter user. “More power to you. What an incredible girl!” says another. “A real lady Baahubali,” says a thrid.